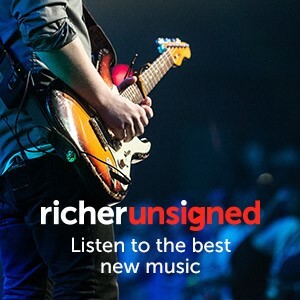 It's that time of the month again when our friends at new talent showcase site Richer Unsigned invite in a guest curator to put together a playlist of the best of the new acts around. For February 2016 National Foundation For Youth Music have made the selections (including Elf Kid, pictured above), which you can listen now. For the full reasoning behind this month's choices, information on the acts involved and to discover new talents for yourself, head to Richerunsigned.com.